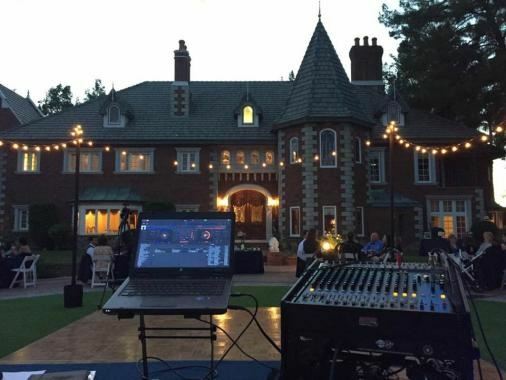 I am a professional, fun, and interactive DJ who specializes in weddings, school dances, theme parties, birthdays, corporate / special events, and youth group activities. I play Top 40 / Pop, EDM, Rap/Hip Hop, 80's, Classic Rock, Country, Oldies, Disco, Latin, and R&B. Prior to booking I would like to meet with you either in person, on the phone, or via Skype for a free consultation session to make sure we are a good fit for each other. I will listen to you to understand your vision and direction for the event and customize the playlist to your tastes. Suggestions will be offered based on extensive experience, but I will work with you to play your favorite music and exceed your expectations.